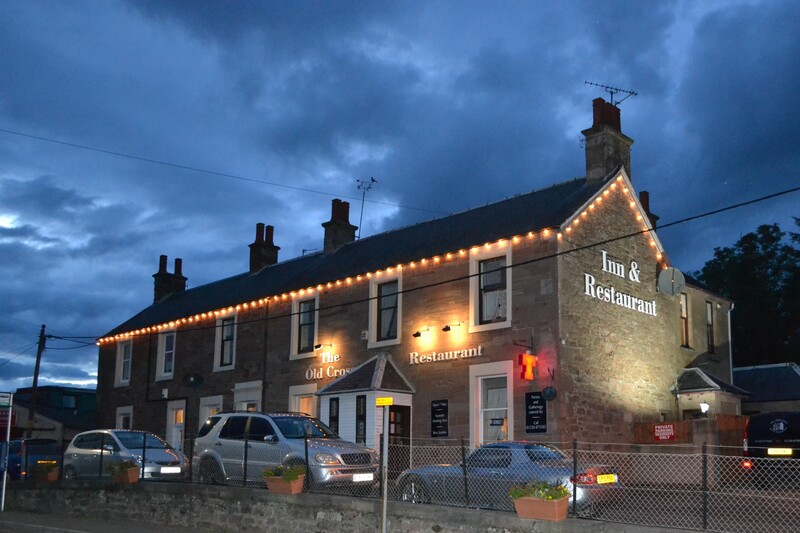 Our traditional coaching Inn was built in Old Rattray around 1865, and originally called The Rattray Hotel. It has changed hands over the years and is now a family run Inn. 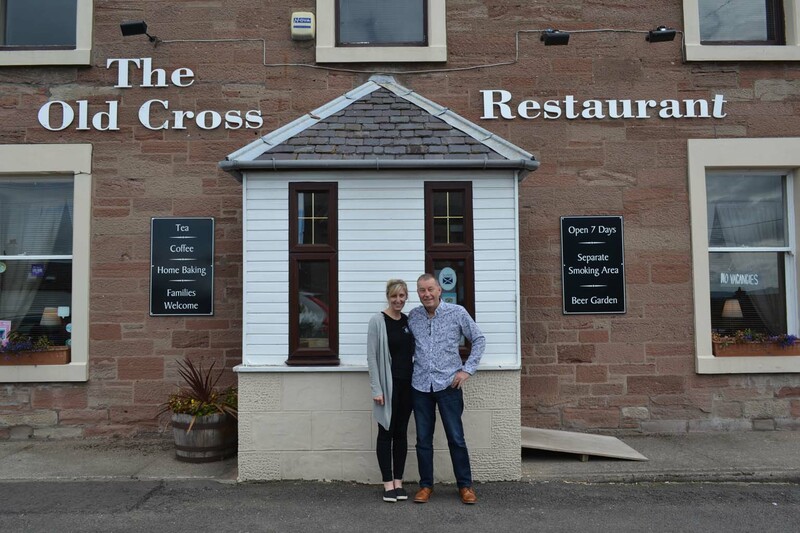 Since June 2017 the Inn has been owned by Ian & Kelly Mann and their family. Kelly is a local of Rattray and grew up just across the road. Ian, Kelly and their family welcome you all to their Inn and hope you enjoy your visit. 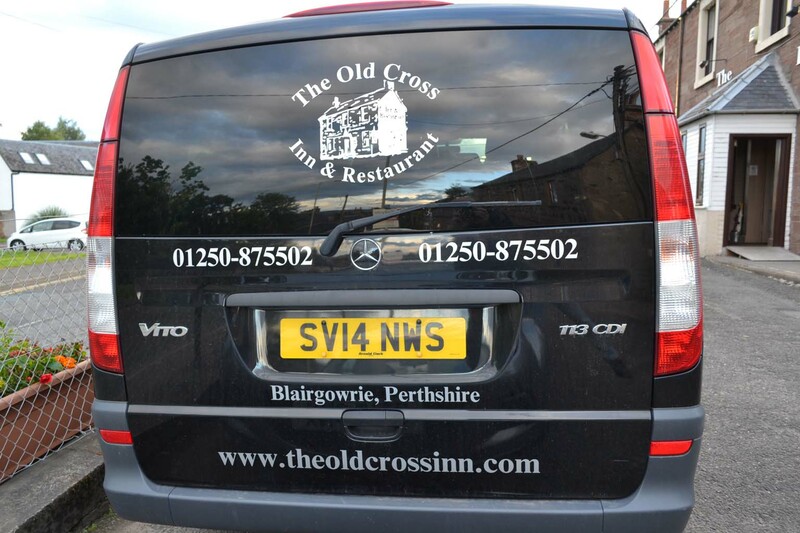 We are a short stroll from the town centre of Blairgowrie. Based in the heart of Perthshire we are surrounded by beautiful scenery with famous golf courses nearby. Glenshee ski-ing resort, fishing, walking, breweries and family attractions are all within a short distance. With our 8 passenger seat mini bus we can offer package deals to anyone looking to explore the surrounding areas. Get in touch with us to discuss a package break. 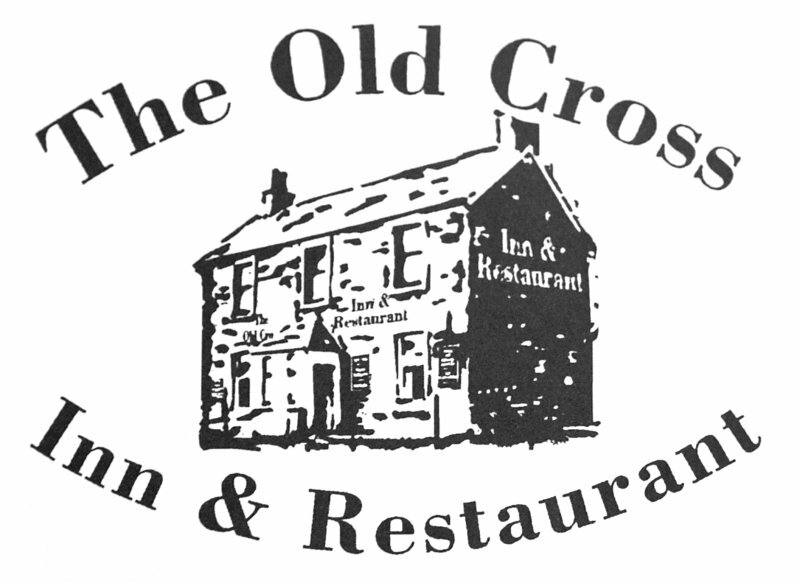 Our restaurant is open 6 days a week, with food also being served in the lounge bar where pets are welcome. We have a large beer garden to the rear of the property, where pets are also welcome. 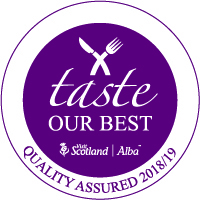 Our restaurant has also achieved the Taste Our Best Quality Assured Certificate 2018/2019. This is awarded by Visit Scotland. 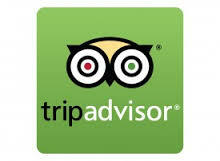 We offer entertainment on a regular basis – live music, quiz nights and gin tasting nights.